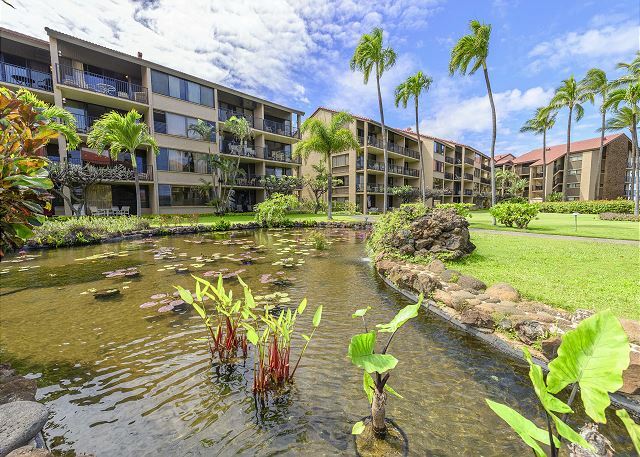 The ULTIMATE ISLAND getaway awaits you at our luxury 3 bedroom, 2-1/2 bath split level condo in West Maui! 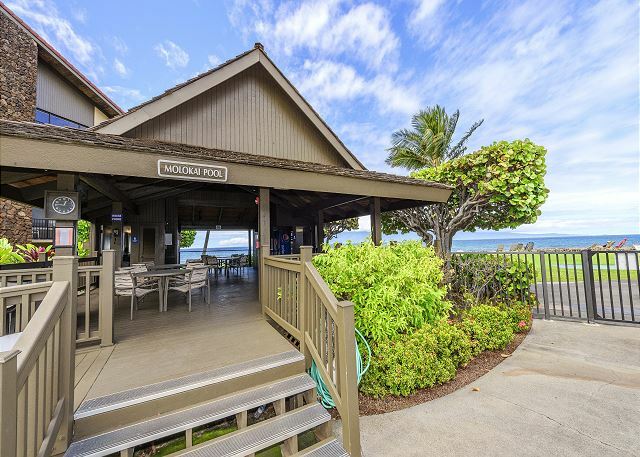 Our beautifully furnished condo has spectacular views of the ocean making it the perfect place to whale watch (during season) and sip cocktails as you view the sun setting over the Pacific Ocean. 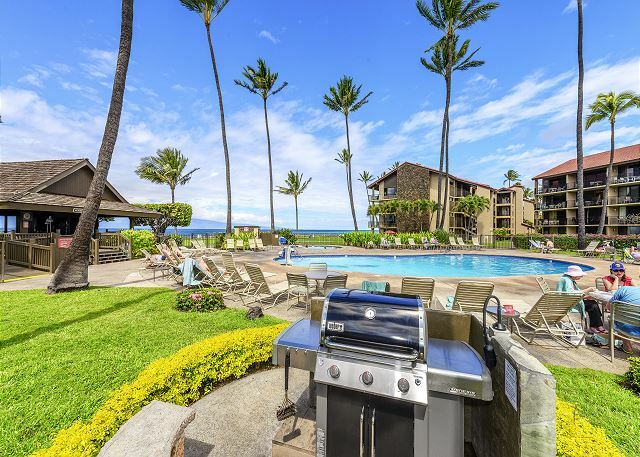 The condo has a fully remodeled kitchen with stainless steel appliances, granite counter tops, cookware, glassware, and everything else you need to make gourmet meals to enjoy on the lanai or at the dining room table. 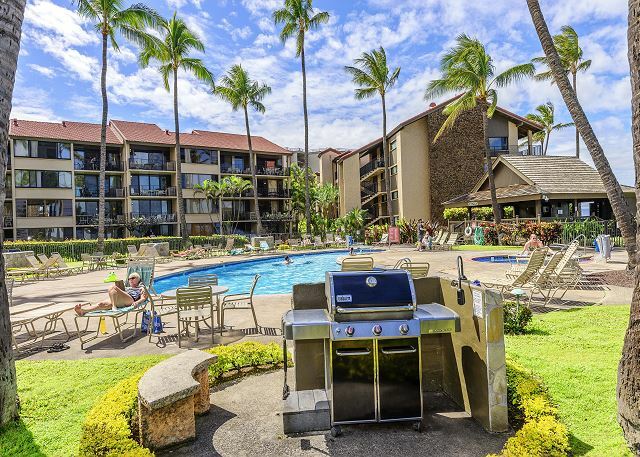 A washer and dryer is also available in the unit for your convenience! 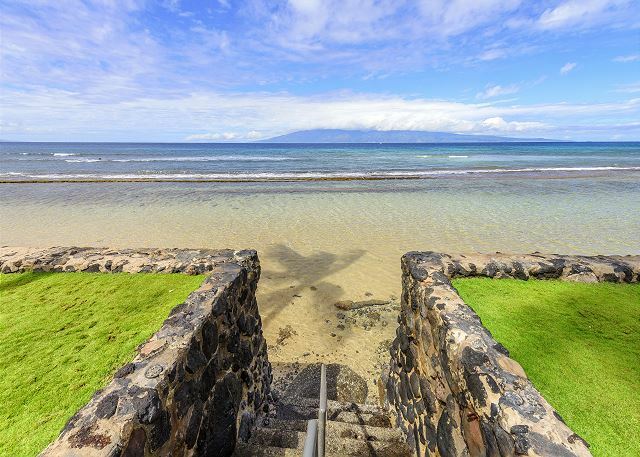 Downstairs, the master bedroom, living room and kitchen have views of the resort, ocean, pool and a partial view of the island of Molokai. 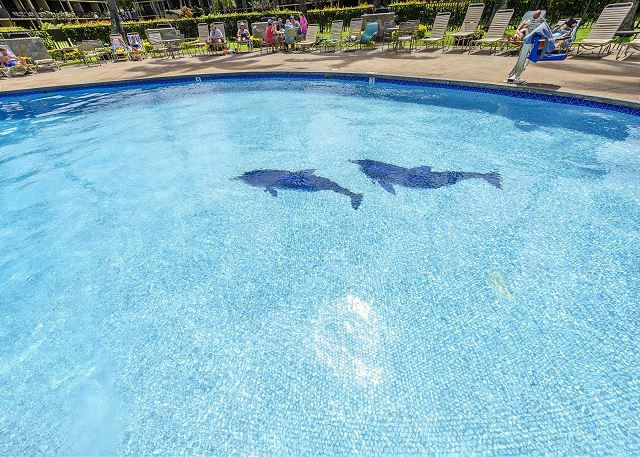 There is also a second bedroom downstairs along with two beautifully appointed bathrooms. 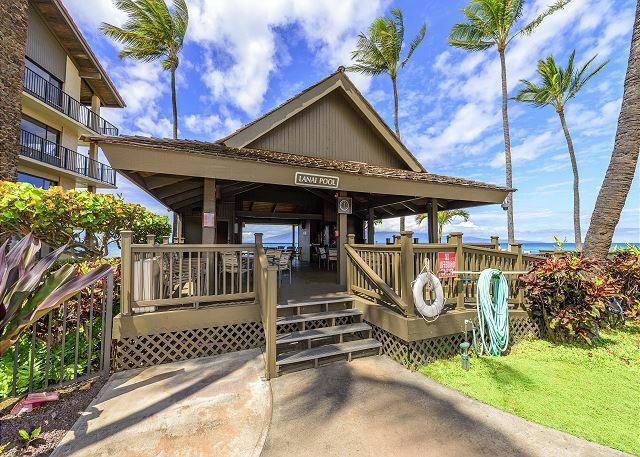 The second level features a 250 square foot loft-style third bedroom with vaulted ceilings, a half bath and closet. 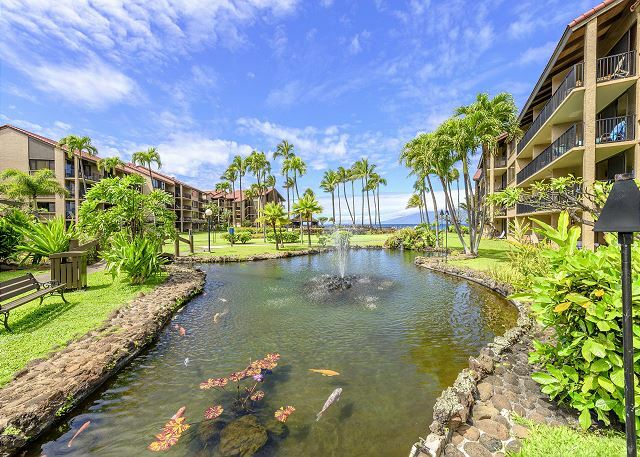 This is an ideal condo for a large family as it comfortably sleeps 8 people. 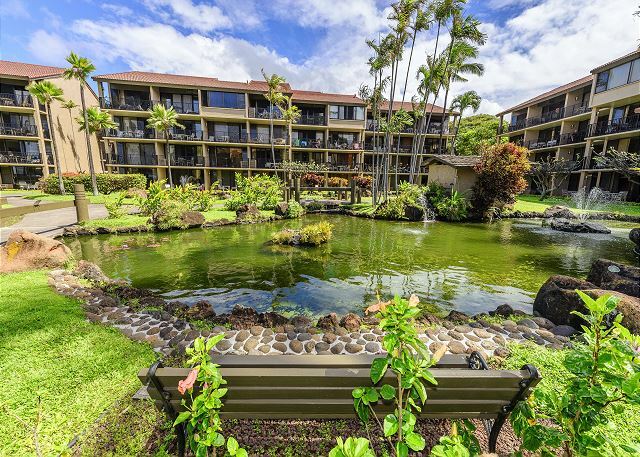 The Master bedroom has an ultra comfortable King Bed. 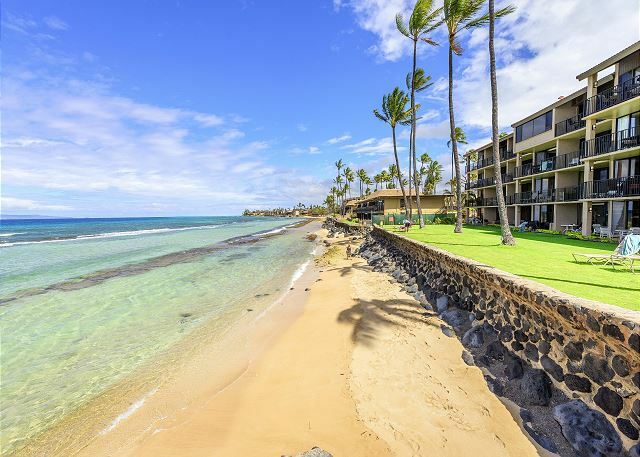 The second downstairs bedroom features an equally comfortable Queen bed and the upstairs bedroom has two twin beds which can be put together into one larger bed. 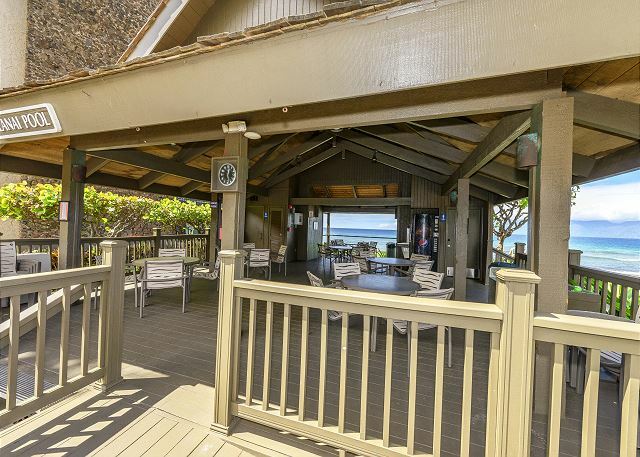 There is also a sleeper sofa in the living room for your use. 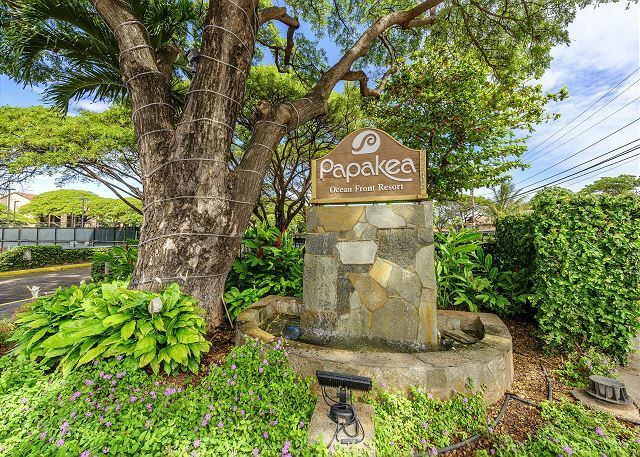 Papakea features 2 beautiful swimming pools, 3 tennis courts, 2 ocean side cabanas for entertaining, 2 putting greens, lush gardens, a 24 hour front desk service, poolside barbecues, shuffle board and ample parking. 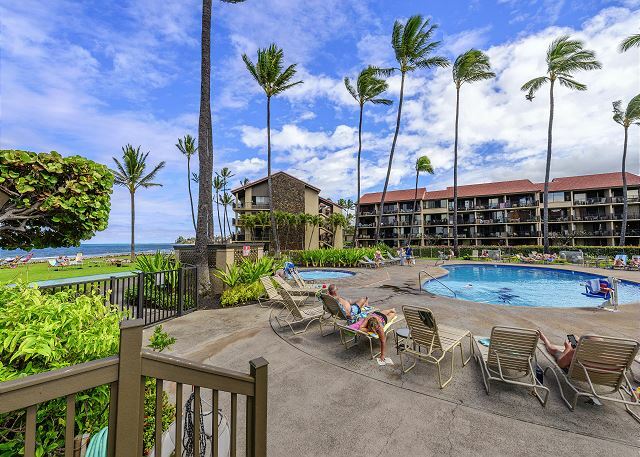 It is situated within walking distance to restaurants, a great grocery store, ATM, and an outdoor Farmers Market. 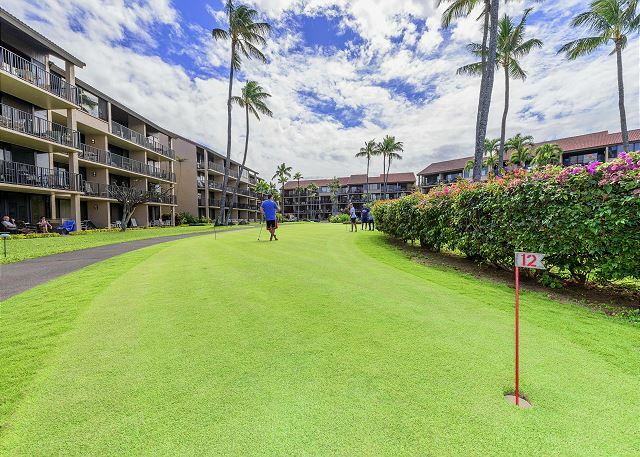 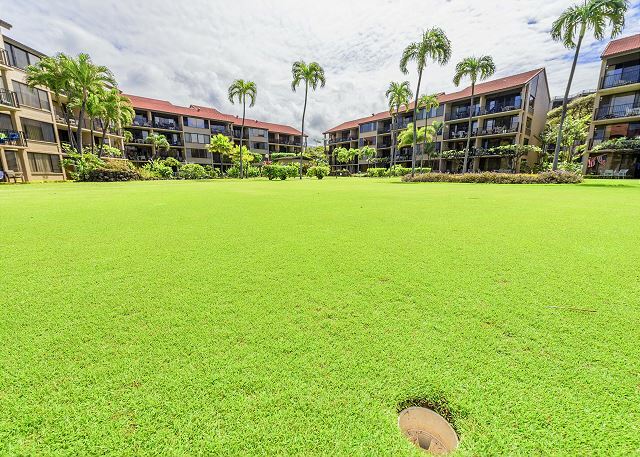 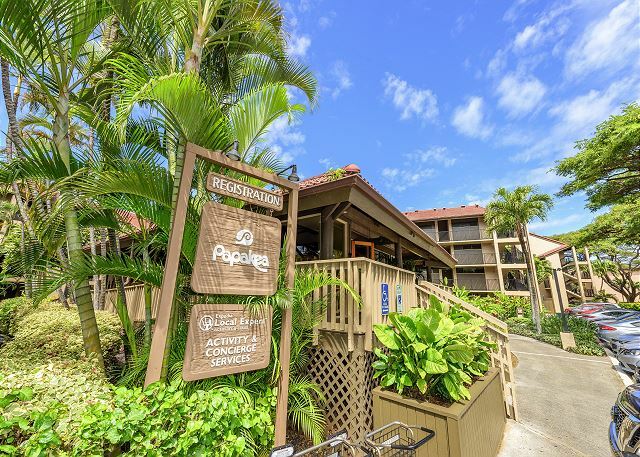 It is a short drive from Papakea to world class golfing, Whaler's Village, historical Lahaina Town, and phenomenal shopping and dining. 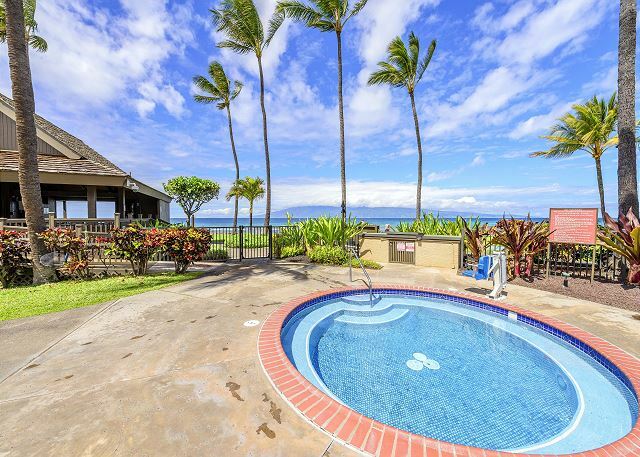 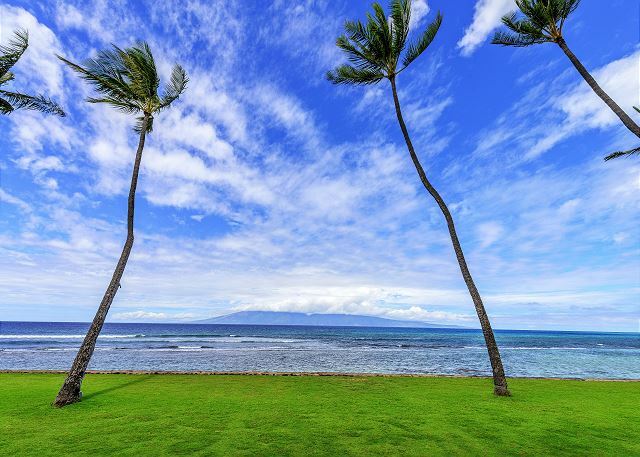 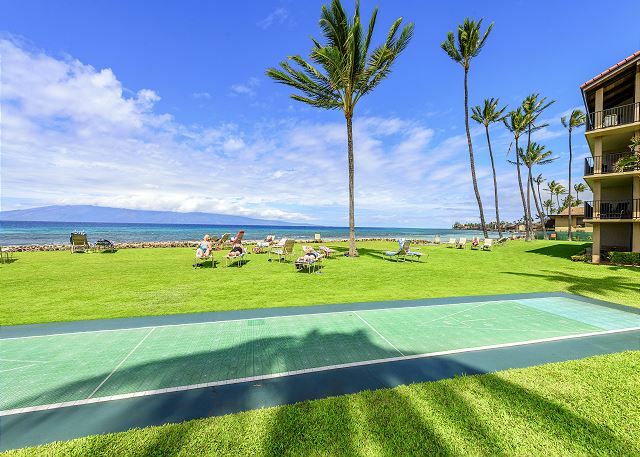 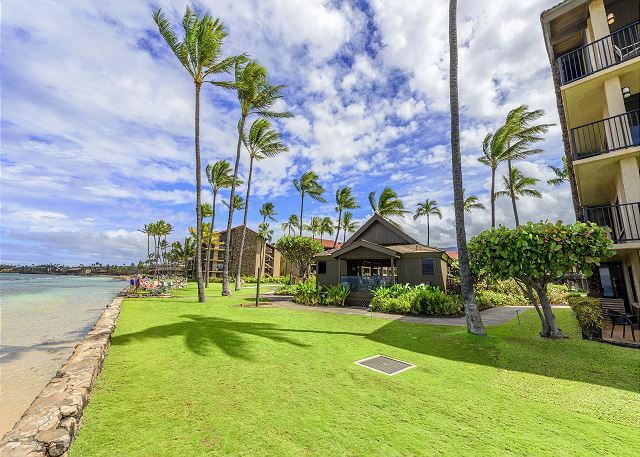 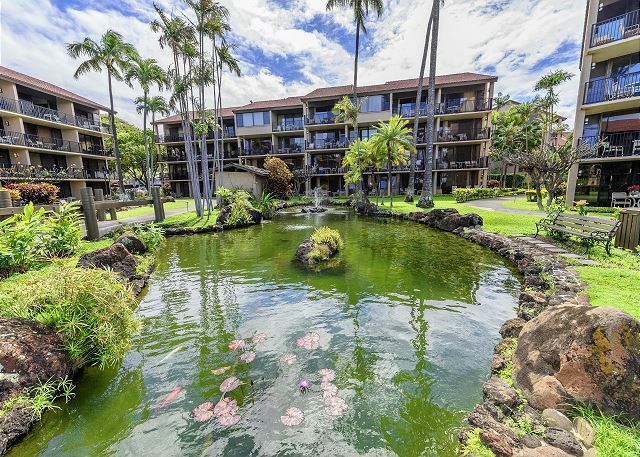 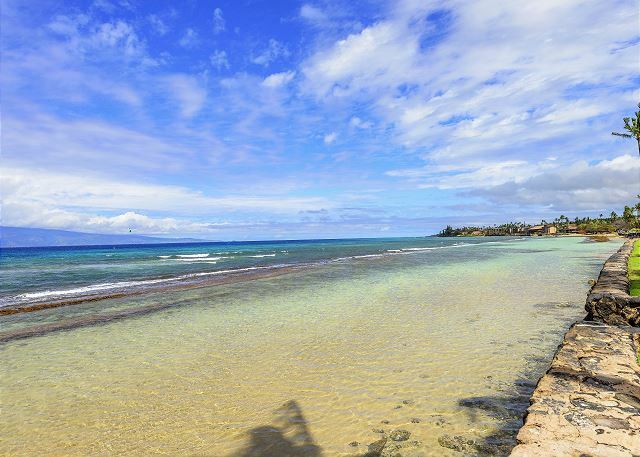 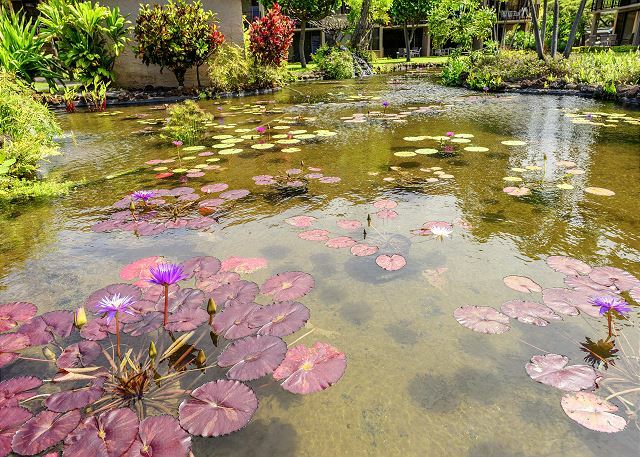 Papakea is a peaceful Hawaiian lifestyle low rise resort situated on 12.2 acres of oceanfront. 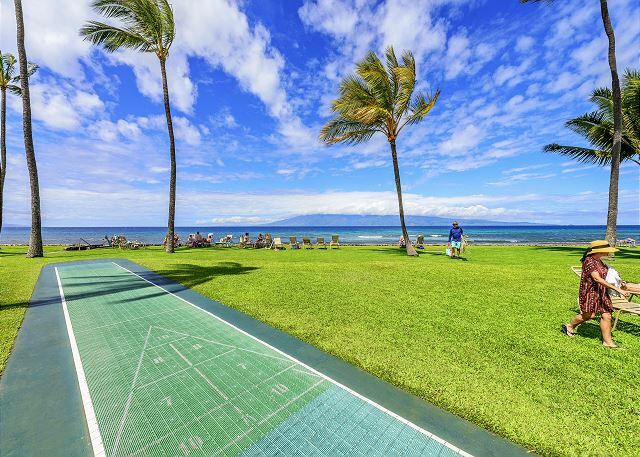 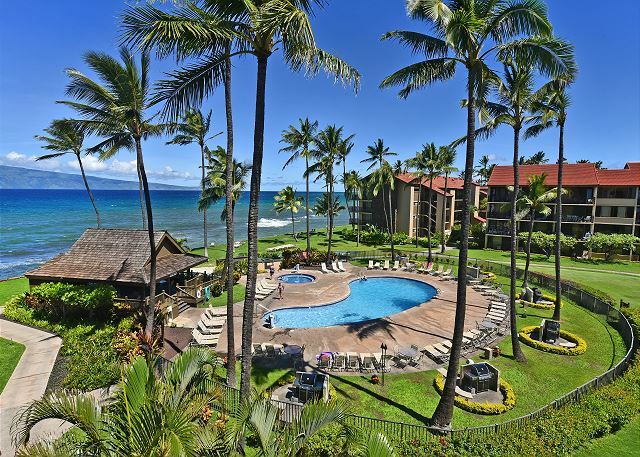 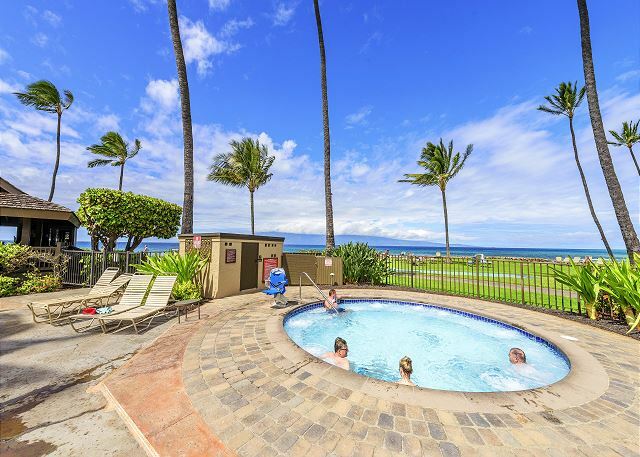 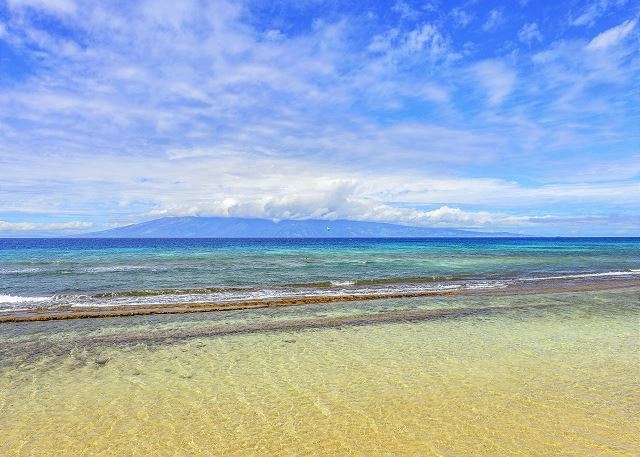 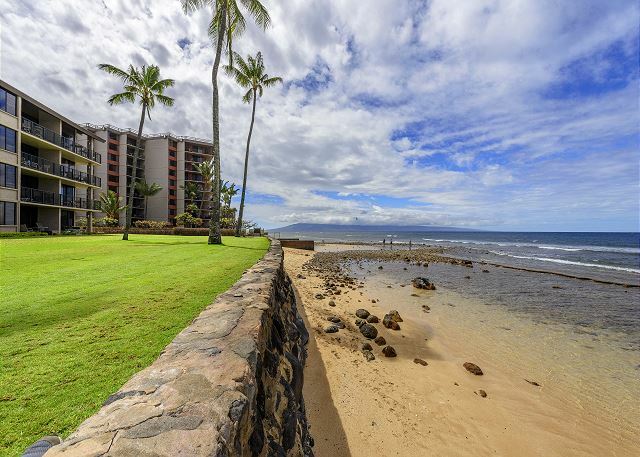 The resort is a short walking distance to Airport Beach and a short drive to Ka’anapali beach. 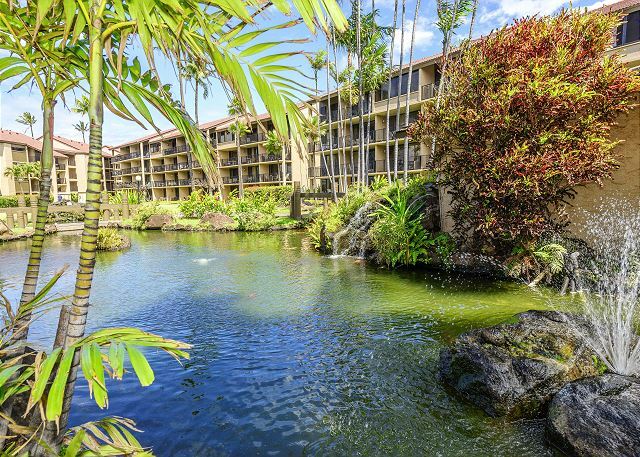 The lush landscaped grounds are immaculately maintained and adorned with various types of ginger, plumeria, ti leaf plants, monstera, and other tropical foliage.. At dusk every evening the magical twinkling tiki lights are lit and reflect on the Koi ponds through-out the property. 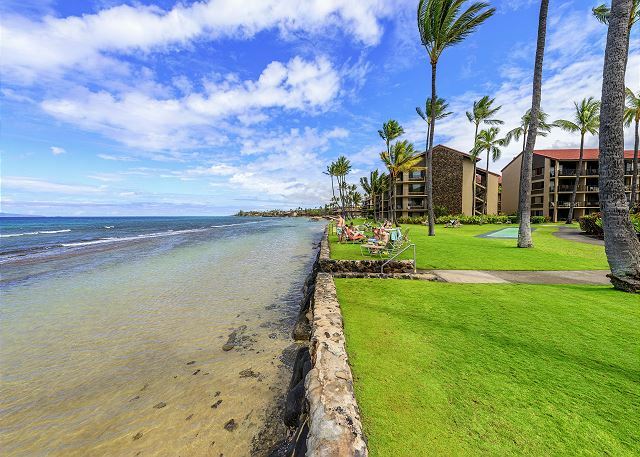 We welcome you to our beautiful condo with Aloha! 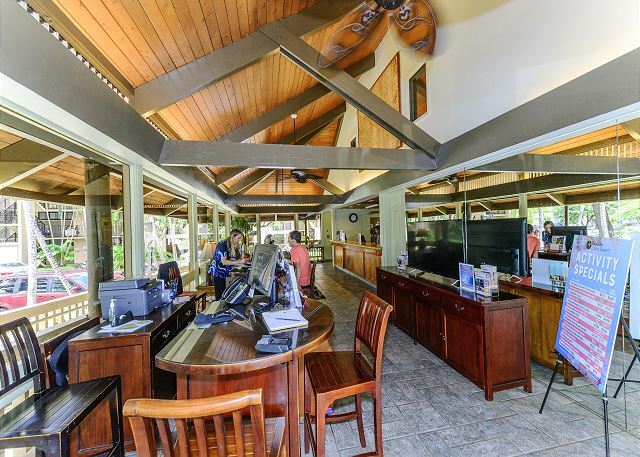 Note: All guests must check-in at the front desk upon arrival. 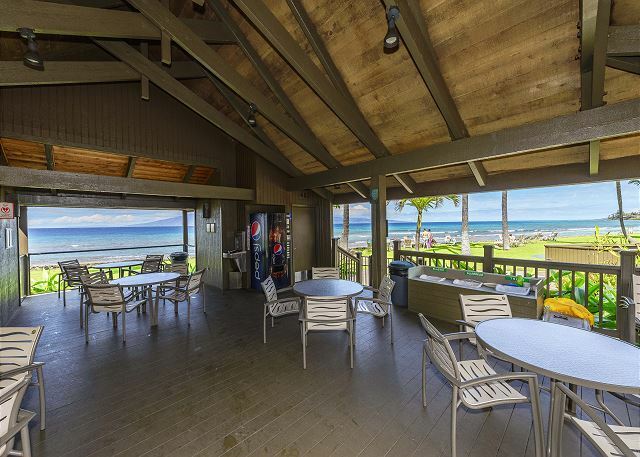 There is a $17.00 per day resort fee that includes the access to the facilities and parking.